Its always great to see new brands come out on the market. 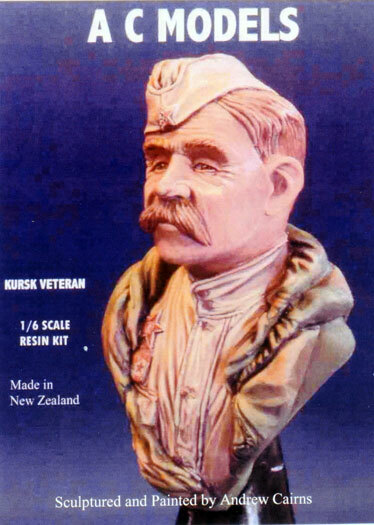 These new products are from New Zealand, are they are great. 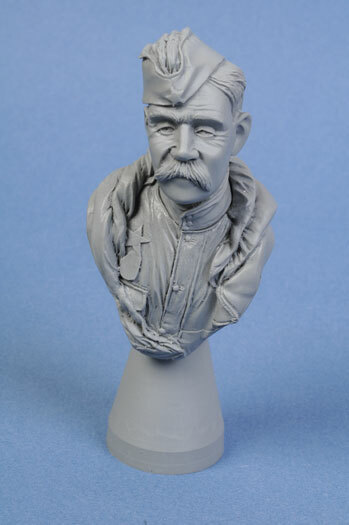 The Kursk Veteran in the form of a bust is excellent. 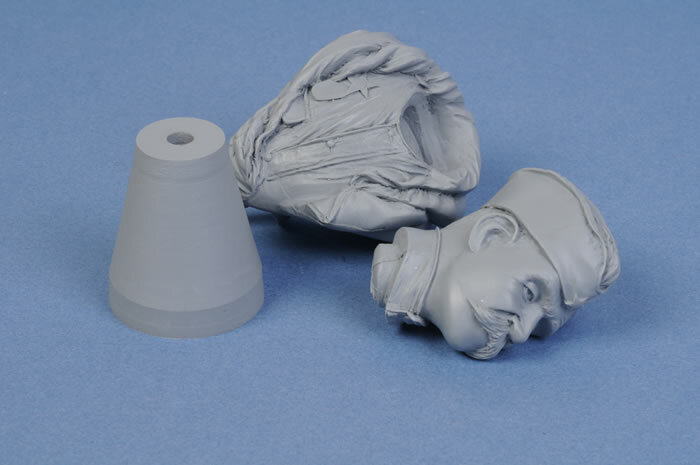 It comes in three resin parts, head, body and a small base, and the detail is beautifully sculpted, especially the facial details - a painters delight. 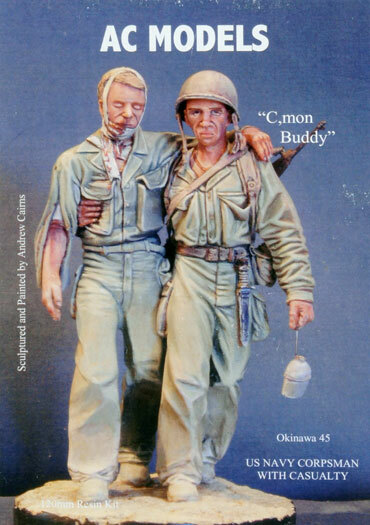 The other is the Corpsman helping a wounded soldier in Okinawa. 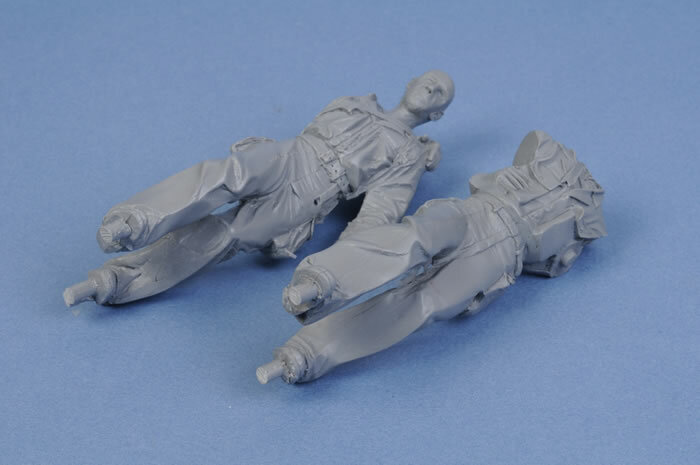 This set comes in the form of two 120mm full figures containing 14 resin parts, again very well sculpted and posed. On dry fitting the parts all went together well, with minimal gaps found or cleaning required. In summary, these are two great figure sets and definitely worth keeping an eye out for. There are more to come and they will cover some exciting subjects, but you will just have to wait to see them later on in the future. 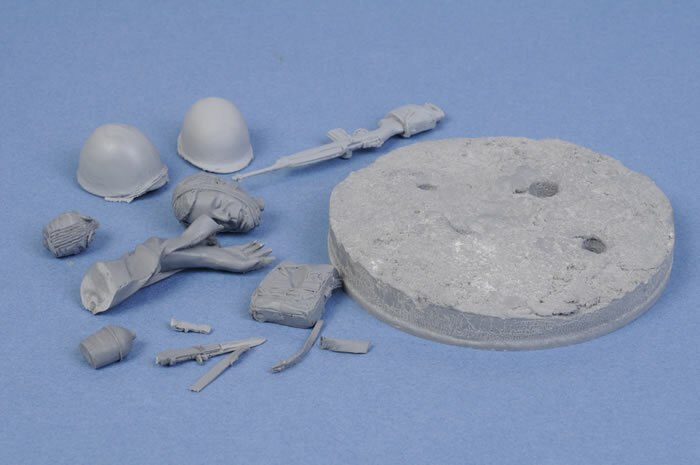 Thanks to Andrew Cairns of AC Models for these two sets.